The right aileron gap fairing matched drilled. 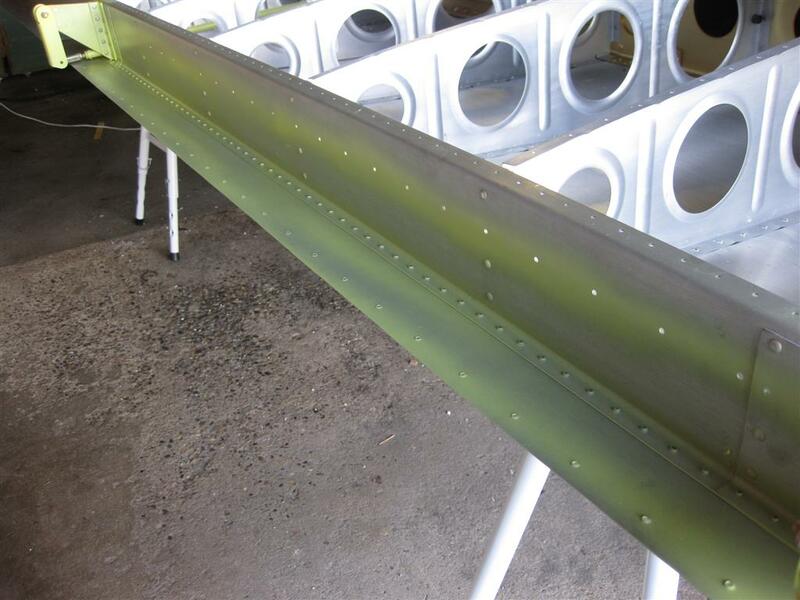 Applied additional priming behind the aileron gap fairing. 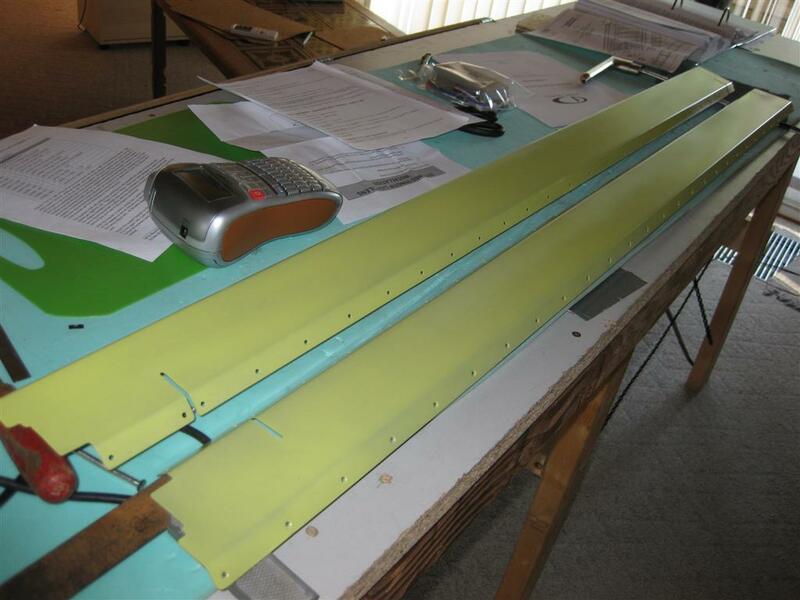 Priming of both right and left aileron gap fairing.